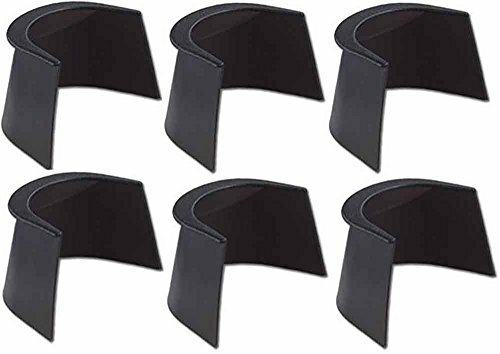 A set of 6 each pocket liners and gully boots for valley and Dynamo pool tables. Durable rubber. Actual O.E.M. liners. For use on Dynamo, Great American, and Valley tables. Set of 6. 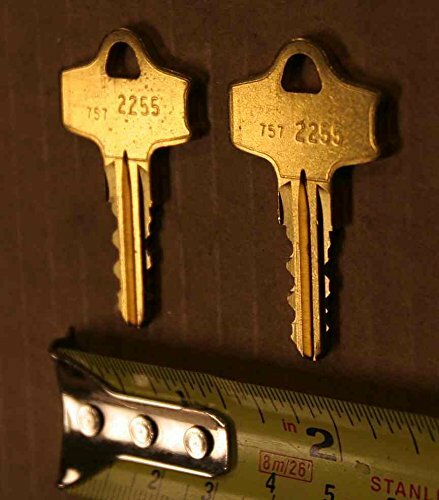 2 replacement keys for Dynamo pool table and air hockey and foosball games. these are the 2255 coded keys. There are 2 of these keys for 1 price. 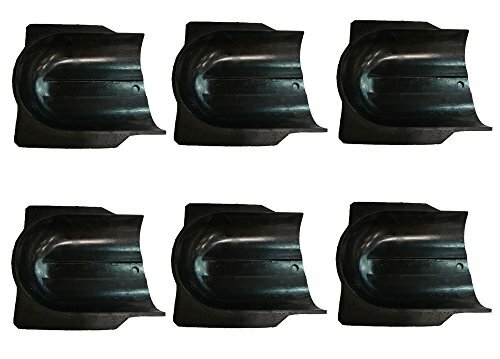 Set of six replacement K55 profile gum rubber pool table cushions - enough to re-rubber one (1) pool table. 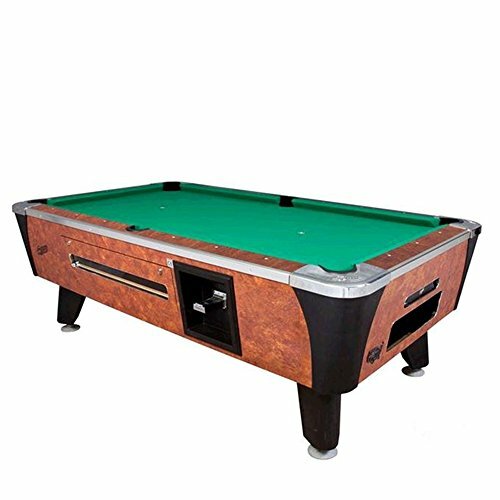 This profile is most commonly used on commercial tables like Valley Dynamo, Gold Crown and coin-operated models. 1.25" on the solid triangle sides; 1 5/16" on the notched side. 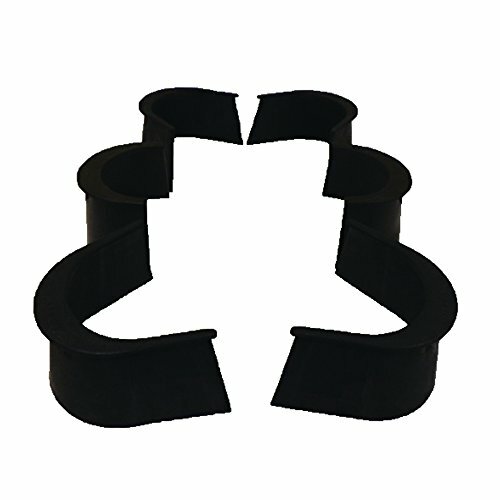 Available in 8-foot (A32-B) and 9-foot (A32-A) lengths. 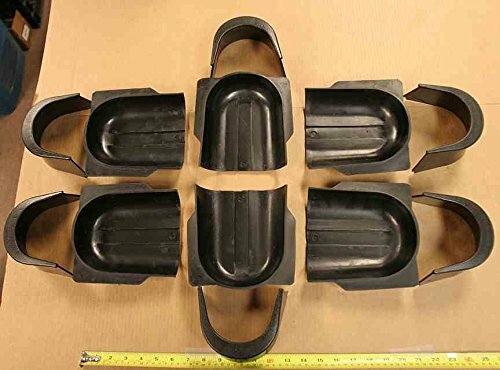 Set of 6 gully boots for many bar tables. Everyone's favorite new table. Exclusive quiet package reduces noise of ball return system. 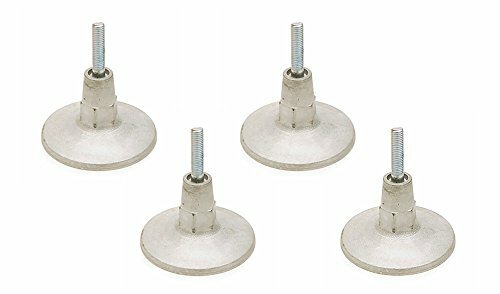 Reinforced ABS molded legs and easy-adjustment leg levelers. Magnetic cue ball separator has no moving parts; designed to separate both magnetic and oversized balls. New "Death to the Dead Spot" rails for improved play action. Hardwood rails screwed into table for stronger construction and easy replacement. High-quality cabinet construction; wear parts covered with metal or plastic for longer life. Push lock pocket fasteners secure rubber pocket liners. 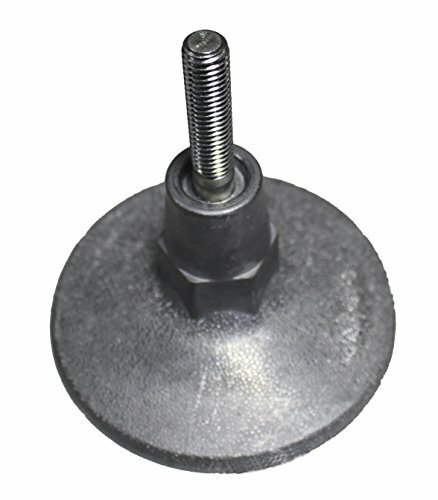 Heavy gauge, galvanized steel slate support. Enlarged clean out door for easier access and Imported slate. Set of 6 unpunched Valley pocket liners with the VALLEY logo embossed in the lip. These are unpunched pocket liners for use with pocket nails and recommended for tables prior to 1992. 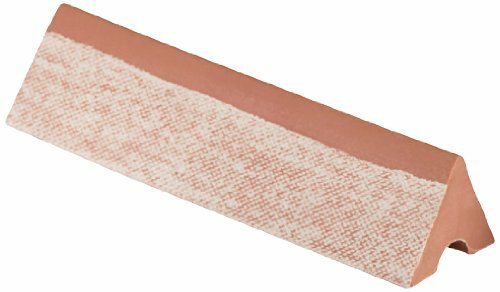 These plastic pocket liners are 3" high and do not have punched holes. 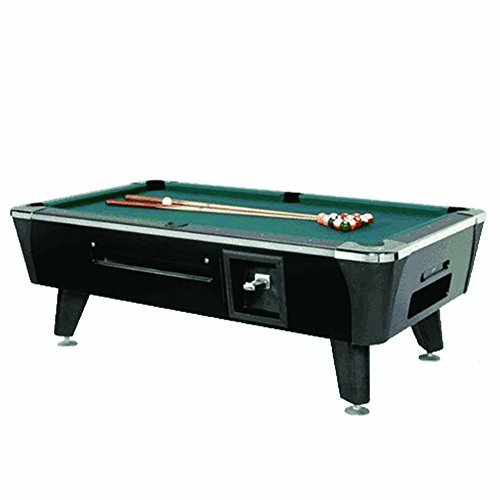 Copyright © Wholesalion.com 2019 - The Best Prices On Dynamo Pool Table Online.